Grand Final World Record sold out crowd of 16,849. An attendance of over 97,500, with over 65,000 people attending FanFEST game-day activities. Social media engagement across Twitter (16,000), Instagram (23,000) and Facebook (63,000). 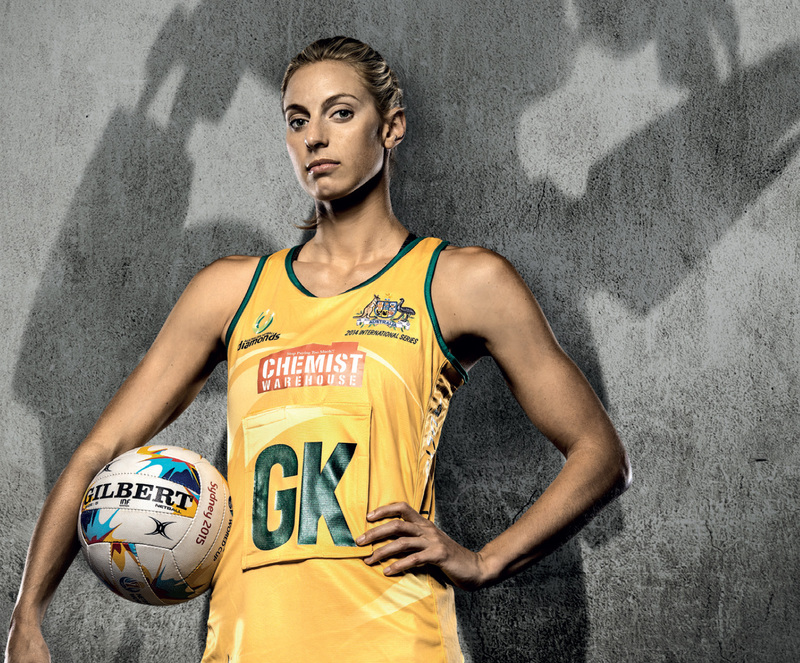 The Australian Diamonds won their third straight World Cup. World record event for Netball World Cup 2015. 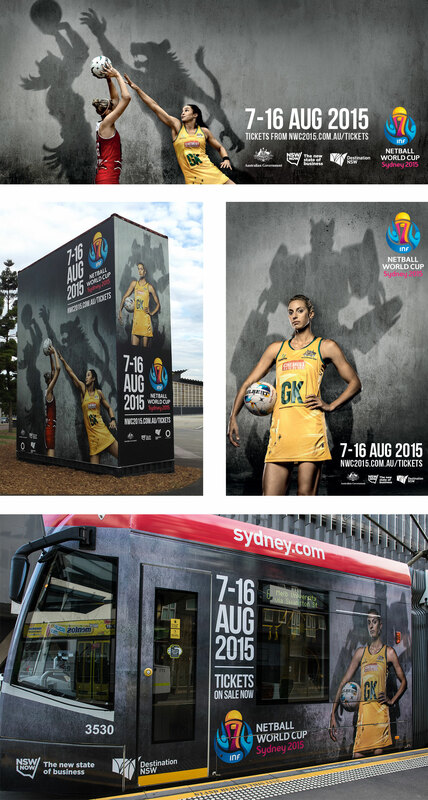 In 2015, Australia played host to the Netball World Cup in Sydney for the first time in 24 years. 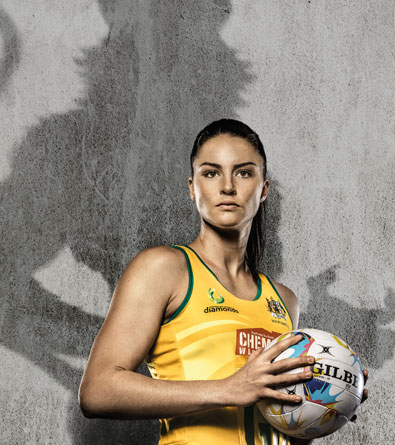 Netball Australia needed an awareness campaign to generate excitement around the event and the athletes. Through illumiNATION, NATION delivered a campaign strategy that aimed to activate audience participation. The approach focused on ticket sales and community engagement to attract a broader audience and build local supporter base that underscored the new positioning and campaign creative to ‘unleash the strength within’. The campaign included game day videos, crowd participation, athlete engagement and event activities, which contributed to a world-class event experience for all stakeholders. Build excitement surrounding both the event and athletes. Create content and brand elements for event promotion.